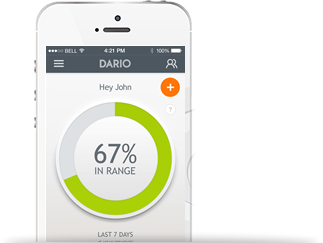 Click on your location below to see what pharmacies in your area carry our Dario Smart Meter. Click on a pharmacy logo to find a store near you. Have your pharmacist order it for you! 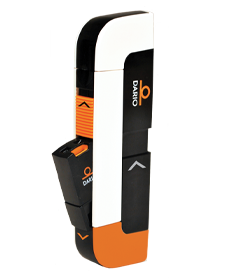 Sign up to recive an instant $10 in store or online discount coupon* on the all-in-one Dario Glucose Meter! Check box to subscribe to receive special promotions, discounts, educational materials and more. Valid only for Canadian residents.